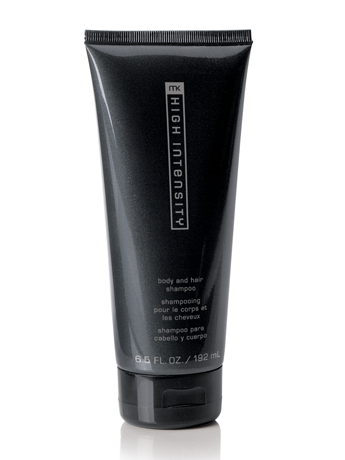 Turn an everyday shower into a pampering experience with MK High Intensity™ Body and Hair Shampoo. For today’s busy man, this multitasking product not only saves him time, but it also saves him money. 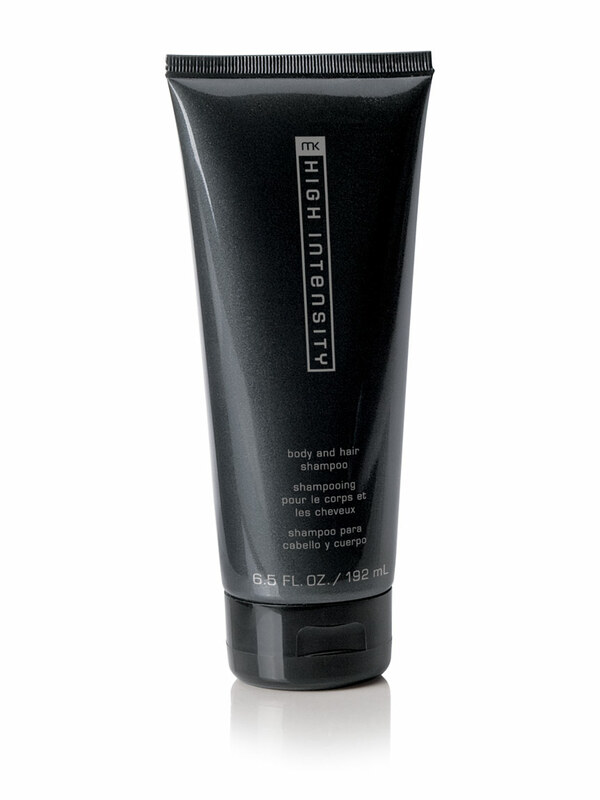 In one easy step, he can shower and wash his hair with the MK High Intensity™ scent. And it’s the perfect way to layer on this great scent.